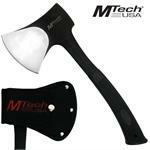 Up for grabs is a coll Mtech USA Axe for all your outdoor camping adventure needs. 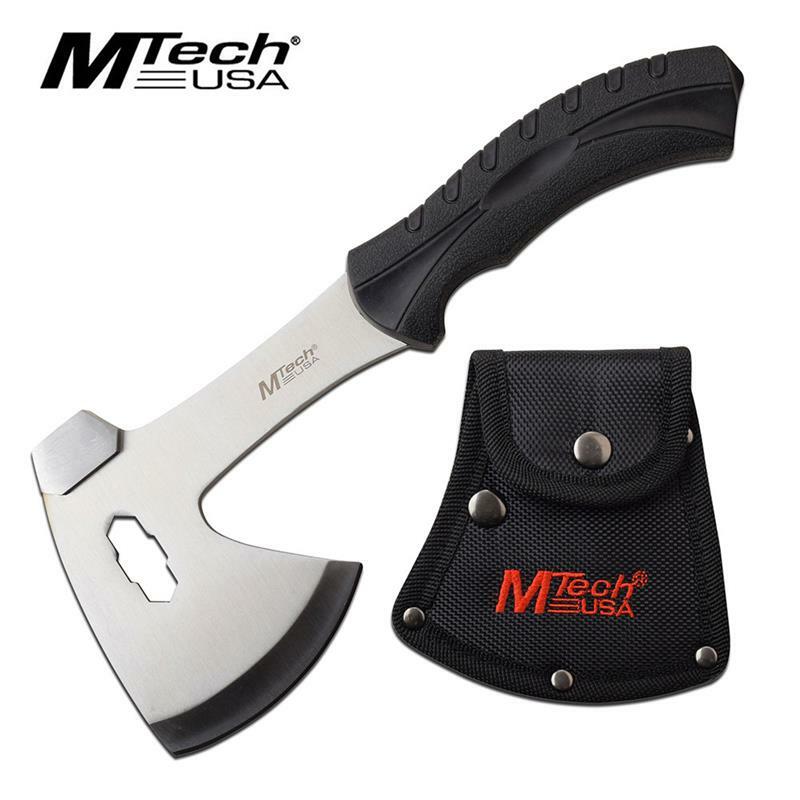 The length of the axe is 10 inch long. 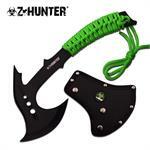 Axe head is made of stainless steel blade and the handle is made of injection molded rubber. 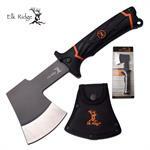 The axe come secure in a nylon sheath and box.